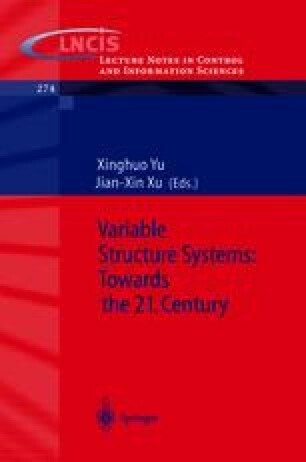 This chapter will provide a perspective on the development of sliding mode observers for continuous time systems — primarily those which can be well represented as linear systems subject to bounded nonlinearities/uncertainties. This encompasses a wide range of real engineering systems. Sliding mode observers for systems modelled by nonlinear systems, and whose design methodology explicitly exploits the nonlinear system structure, have recently been considered in .